For legacy gifts please go to this link. Thank you for your suport, which is so necessary for the continuation of the newspaper. For your convenience we have included preset donation buttons for various amounts in appreciation for the "Draugas News" Christmas cards or Calendar. Please use the appropriate donation button. To donate on-line: Go to our on-line order form hosted by PayPal, below. A PayPal account is not required; you can use your regular credit card to donate. You don't need a PayPal account to donate. 2) Fill in the DONATION AMOUNT you want to make in the blue section up top. 3) Go to the "Don't have a PayPal account?" section on the lower left part of the form above the credit card images. 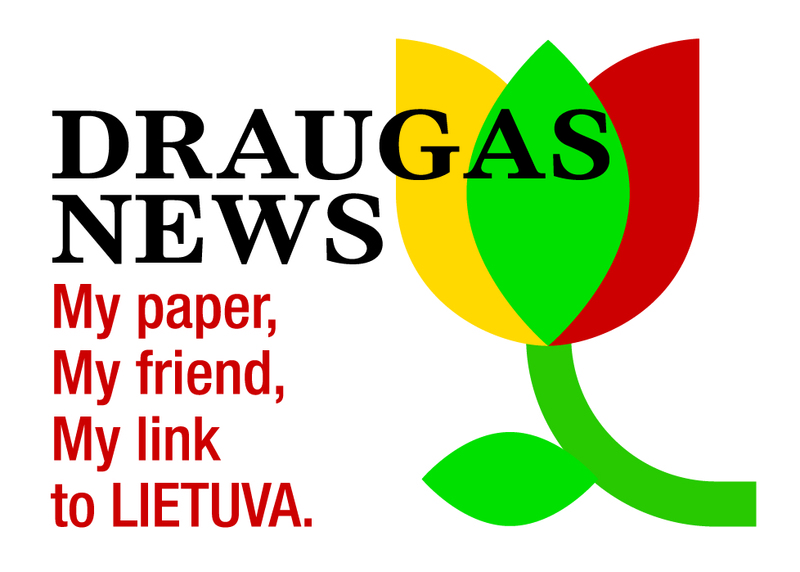 Please check out the Draugas News On-Line Calendar.